WordPress is an excellent website platform for a variety of websites. 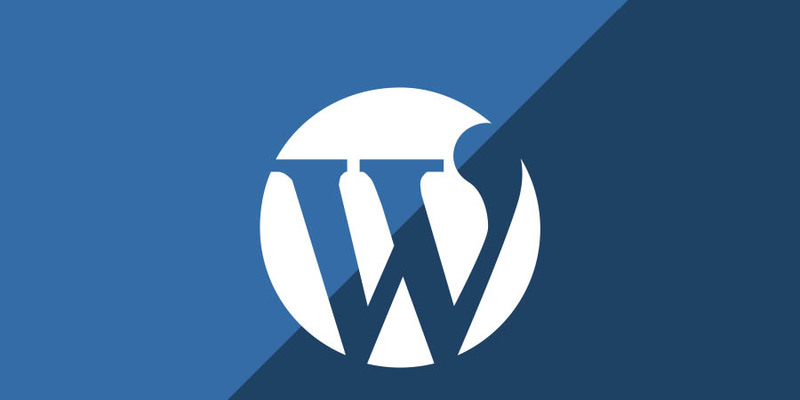 From blogging to e-commerce to business and portfolio websites, WordPress is a versatile CMS. If you’re ever curious about who uses WordPress, head on over to the WordPress site showcase and you’ll be impressed by the number of well-known sites and famous people using WordPress to power their websites. The possibilities are endless when it comes to customizing a WordPress website. WordPress themes and plugins can add new design options and added functionality. Check out WordPress.org for free themes and plugins. Winner of Infoworld’s “Best of open source software awards: Collaboration”, awarded in 2008. Winner of Open Source CMS Awards’s “Overall Best Open Source CMS”, awarded in 2009. Winner of digitalsynergy’s “Hall of Fame CMS category in the 2010 Open Source”, awarded in 2010. Winner of Infoworld’s “Bossie award for Best Open Source Software”, awarded in 2011. Winner of CMS Critic Award’s “Best CMS for Personal Websites”, awarded in 2015.